Introducing 12 permanent shades designed to process in record time to help you cover grays, brighten blondes, & enhance brunettes. Choose from 6 Neutrals and 6 Tonal Shades. 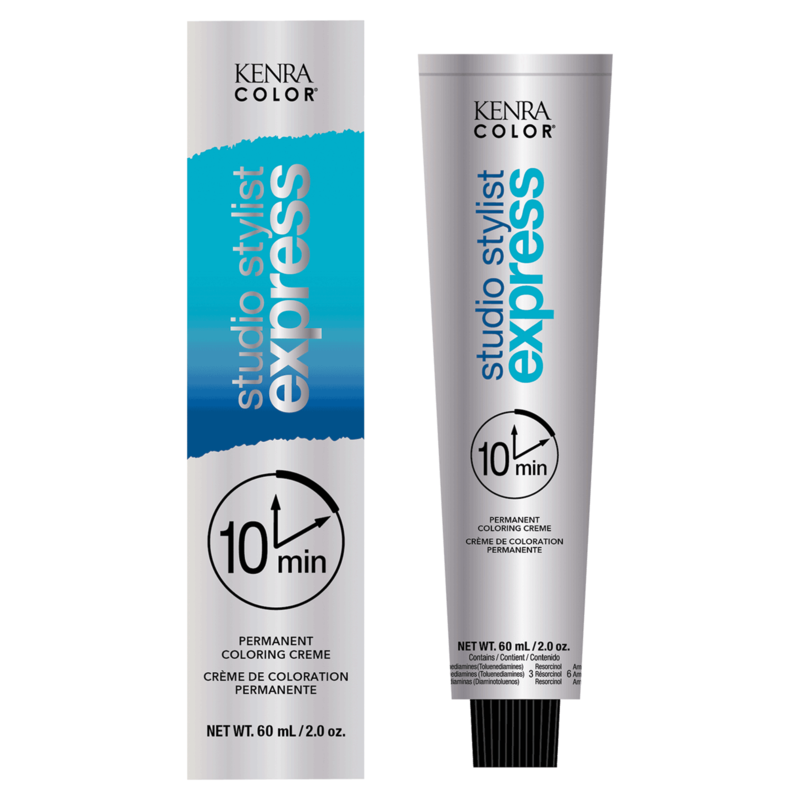 Color Clients in 10 minutes! 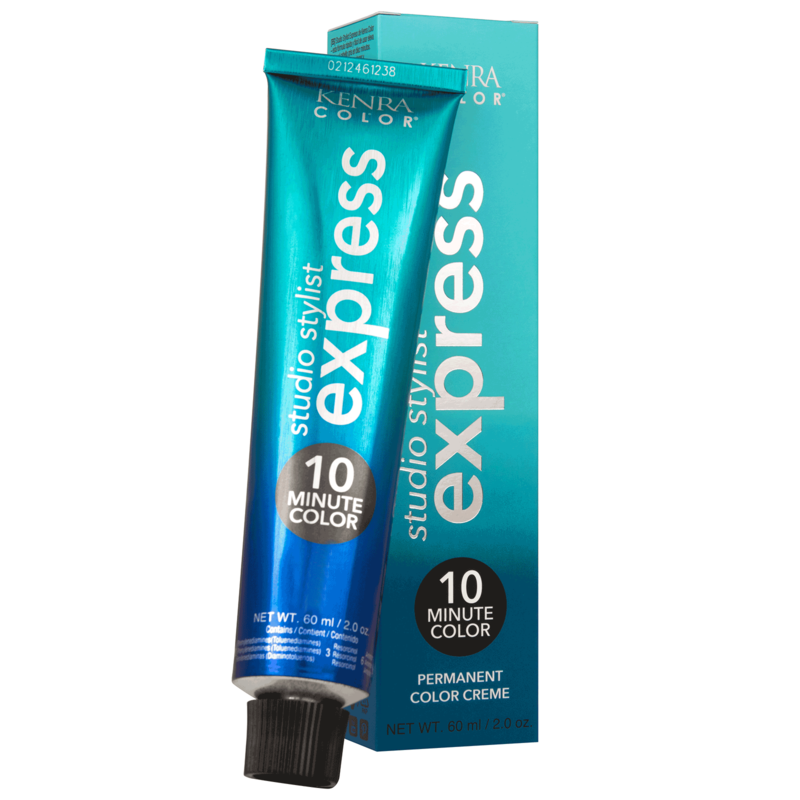 Studio Stylist Express 20 Volume Developer to use with Studio Stylist Express 10 minute color. Professional permanent color in 10 minutes. Twelve 2 oz intermixable shades. Six shades for full coverage and six tonal for endless color combinations. 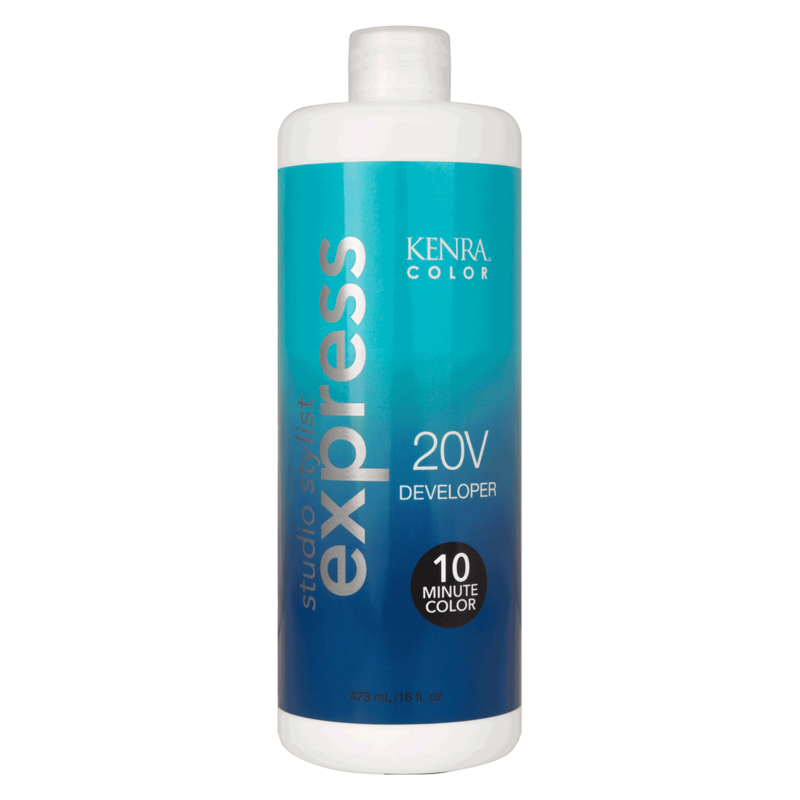 Improves shine and creates long-lasting color. 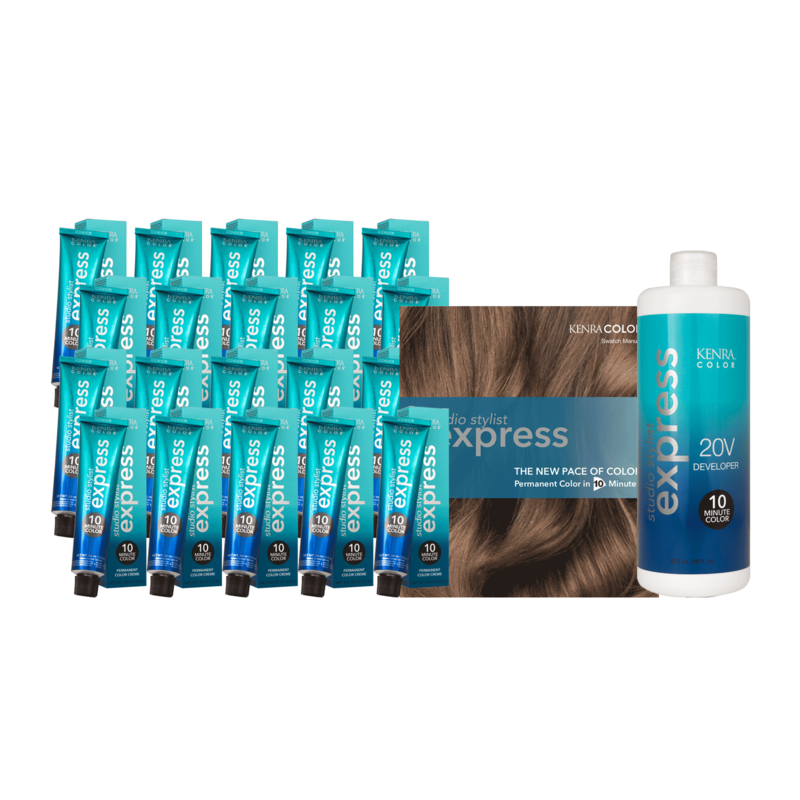 Use with Studio Stylist Express 20 Volume Developer.